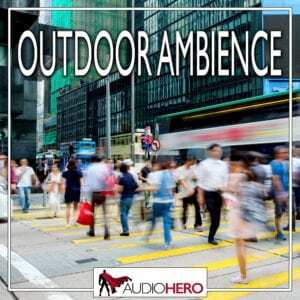 Outdoor Ambience features 200 ambience length sound effects. Featured in this collection are crowds, cities, forests, jungles, parks, streets, parades, water and more! 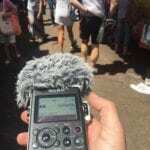 All sound effects have been hand-picked from the Sound Ideas HD – Atmospheres & Environments library.